Composed by W. Schwandt and F. Andree. 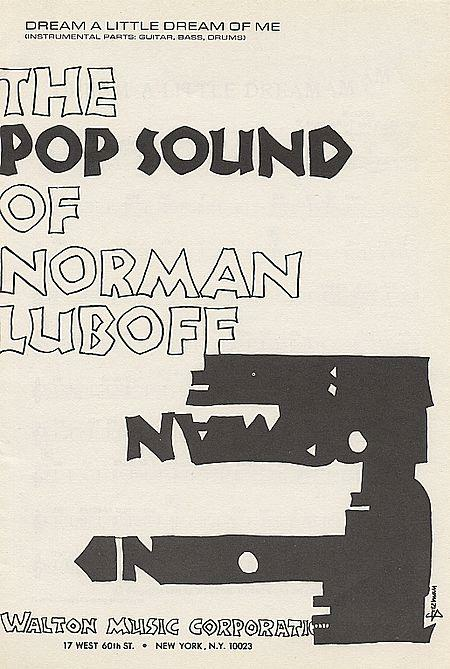 Arranged by Norman Luboff. 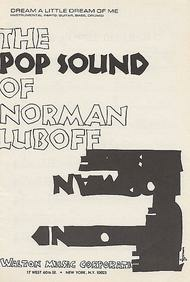 Norman Luboff Pop Series. Standards. Set of performance parts. With chord names, drum notation and standard notation. 3 pages. Walton Music #W9050A. Published by Walton Music (GI.W9050A). 6.8x10.5 inches. Key: F major. English. Text by Gus Kahn.